As a local San Bernardino junk removal service, we take great joy in doing our part to keep this community beautiful. 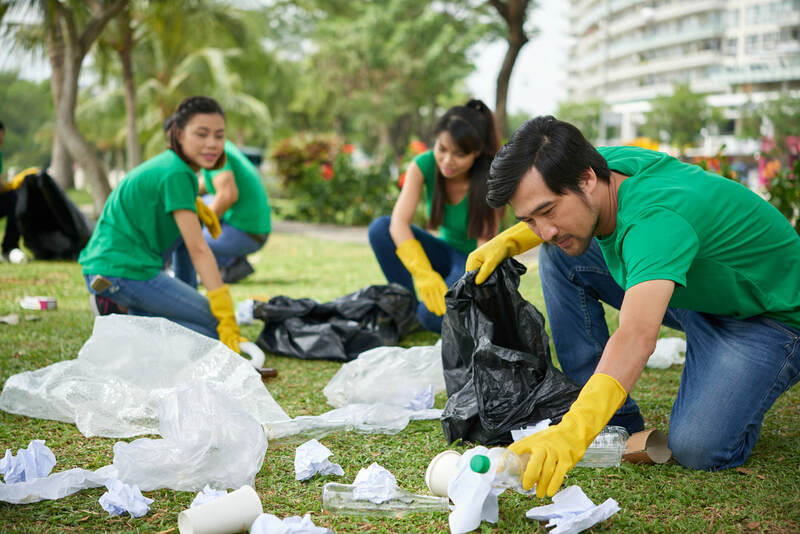 Large concentrations of junk or trash are never good for anyone, and it’s our responsibility to clean them up quickly and thoroughly. 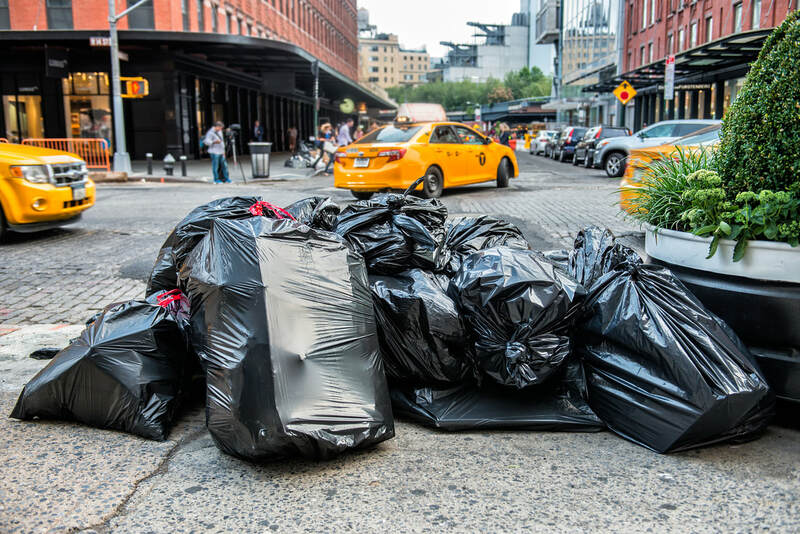 There are a multitude of reasons why you might need to call a trash removal service and we understand that most of the time the circumstances aren’t ideal. That’s why we offer a wide variety of services for many different types of situations. 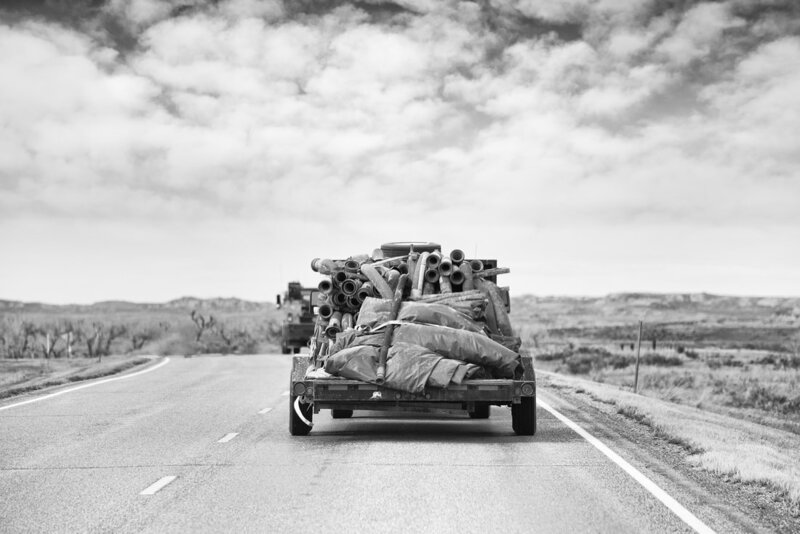 If you want your junk pile removed fast and at an affordable price, then we’re the junk hauling company for you. Please call or text us today at 909-724-4994! Are you a property owner that just found out the hard way that your tenant had some cleanliness issues? 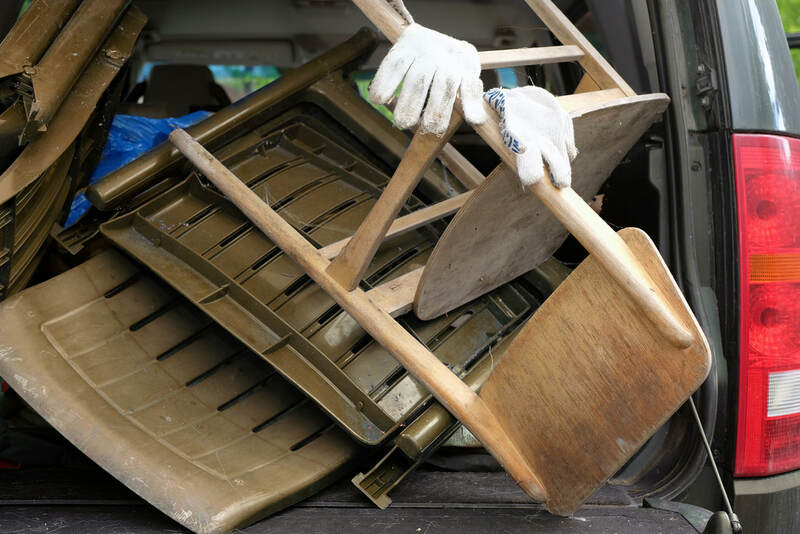 Are you asking yourself, “Where can I find a trustworthy junk removal service near me?” This situation in particular is never a fun one to find yourself in. Lucky for you, our professional staff is more than capable of tackling these messy situations. Our job is to navigate through the junk or trash, assessing the best way to save the valuables but remove the junk. Then, with great care and efficiency, we sort through and rid the house of all unwanted materials. Don’t let a mess ruin your day, call your friendly neighborhood trash removal service for all of your hoarder cleanup needs. Don't hesitate to call or text us today at 909-724-4994! In addition to general trash removal, we also specialize in debris removal. Many times after an accident, natural disaster, demolition, or construction, there’s often a large deal of debris left over. It’s important to have the debris removed quickly and safely to prevent injury. Our team of professionals is prepared for these on-the-fly types of situations, and you can be sure to count on us whenever you find yourself in one. It’s dangerous for unqualified citizens to sift through heavy rubble by themselves, so it’s important to call a professional debris removal service near you to take care of it. We understand that if you're calling a junk pickup service, then the circumstances might not be the best. That's why our trained professionals strive to make the experience as quick and enjoyable as possible. It's also the reason we offer such fair prices. Don't hesitate to call or text us today at 909-724-4994! 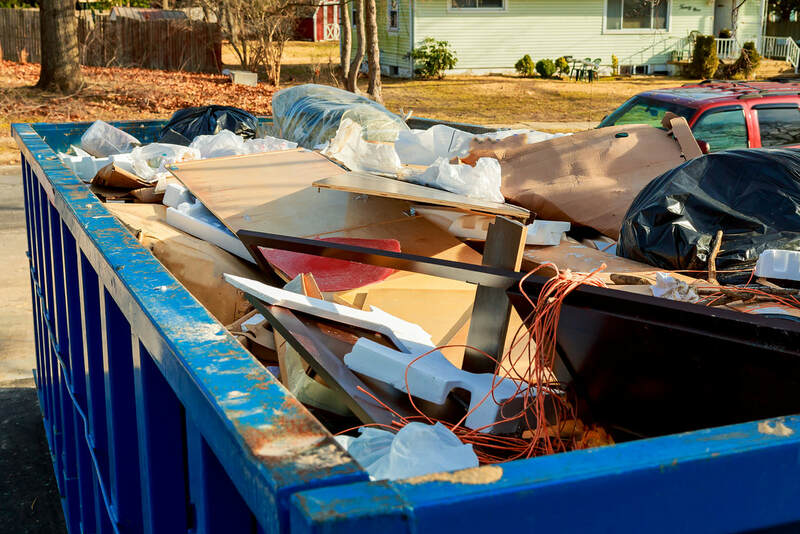 Junk removal can mean a lot of different things. Please remember that we are not limited to any one description of service and often provide junk removal, hauling and trash services for cheaper than the competition. This is not guaranteed so we encourage our customers to get multiple estimates to ensure that we are being honest with our prices and allowing them to receive the best quote that they can receive. Our company focuses on what WE can do for the customer, not the other way around. Please consider doing business with us by inquiring about a quote on the junk in your life. No job is too big or too small. When thinking of what exactly you need done, we often set up a way for you to send pictures to get an accurate estimate over the phone. This limits our time at your home or place of business dramatically and allows us to be as efficient as possible, making our trip cheaper for you!